Here is a list of some reviews from some of our readers. 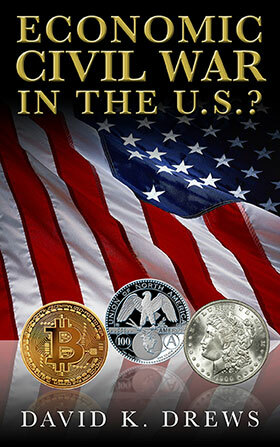 This book is rock solid content beginning to end – You won’t find an ounce of fluff anywhere. I read this book cover to cover in 1 hour. If anyone else would have wrote this the book would have been five times as long. That is NOT David’s style. David is all about giving you the most value in the most compact and powerful package he can put together. and it changed David’s life from being apathetic and overweight to an achiever focused on success. David’s passion in writing this book is to fire up the passion of achievement in you with practical – powerful advice on how to use the MasterMind to take your life where you want it to go…. If your committed to success, and you want to find out the most powerful life transforming success tool available to you then, Get this book NOW! If you’re politically correct Do Not Buy this Book! If you’re thin skinned and easily offended Do Not Buy This Book! That NOT what this book is about! Master Mind — What does that mean to you? A few months ago, the idea of Mastermind groups was floating around in social media groups where I participate. First thought was a vital discussion group where the members were examining their wild and crazy ideas with vigorous discussion. Even vigorous disagreement! Best if the group is crashing through the walls on a mutual project. But, I kept hearing different approaches, so I set off my favorite solution finder — a book. Reading reviews, examining prices, doing that all over again — led me to a small book (black) entitied “The Black Book of the Master Mind”, David K. Drews, author. This small book does not lead you through Masterminding by the nose. It is not an outline and specific process for setting up a Master Mind group along with the management that makes the group effective. It is concise but occasionally conversational with ‘war stories’ from his own experiences. I found the stories interesting to consider. 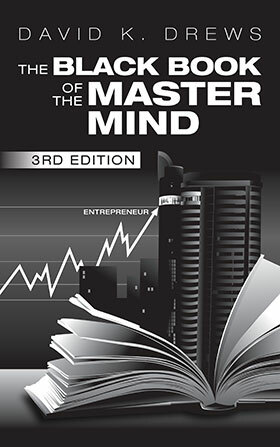 References to other business leaders who have achieved success using Master Mind techniques include Brian Tracy, Anthony Robbins, Napoleon Hill. I came away with a different perspective for a Master Mind group. My former thoughts and understanding has more application for a Brain Storming Session. 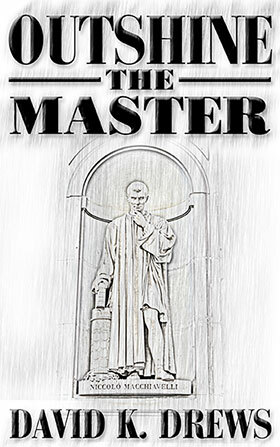 I haven’t set up a Master Mind group or joined one — the ‘fad’ was over by the time I finished the book. Should an opportunity arise to become involved in a real and serious Master Mind group, I can join and participate with more confidence and be able to maintain expectations with civility and courtesy. I’ve always been curious to know how mastermind groups develop. It’s all about using the knowledge and support of others to change the circumstances in your life. This book is a quick read, but don’t let that fool you—it’s got plenty of information that you will find helpful for your personal development. The author provides some tips on how to start a mastermind, as well as some useful website links to refer to. There are also some bonus sections you will enjoy reading. This book was exactly what I was looking for. It gave me a plan on how to get started in my mastermind group. 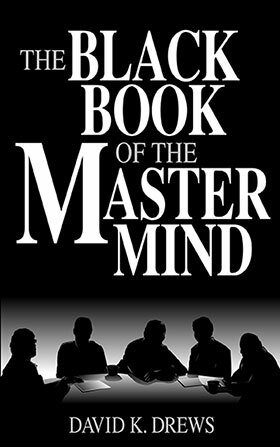 The Black Book of the Master Mind also describes different perspectives on how the meeting should be run and maintaining healthy, productive relationships. I highly recommend it to everyone interested in joining or forming a mastermind group. My goal was to create a mastermind group within a community of insurance professionals from across the country. This book mapped out everything I needed to know on how to do it successfully. I am in the beginning stages of forming the group, and in the process of framing the rules, and have started meeting together on a monthly basis. The goal is for each one of us to fulfill our life’s dreams as entrepreneurs and having such a group will enable us to do just that… And more. David Drews compilation of antecedotes, insight, and common sense approach to leadership is a must read for leaders, organizations, businesses, and start-ups. Good leaders know when to invest, whatch the market values, and be prepared for financial turbulence; which David Drews illustrates in an easy to understand guide for the novice or the advanced. Cuts to the Chase! This is a quick read that is sure to separate achievers from the parasites that the author calls “volunteers. investments. This book makes me very grateful for my old mentors.